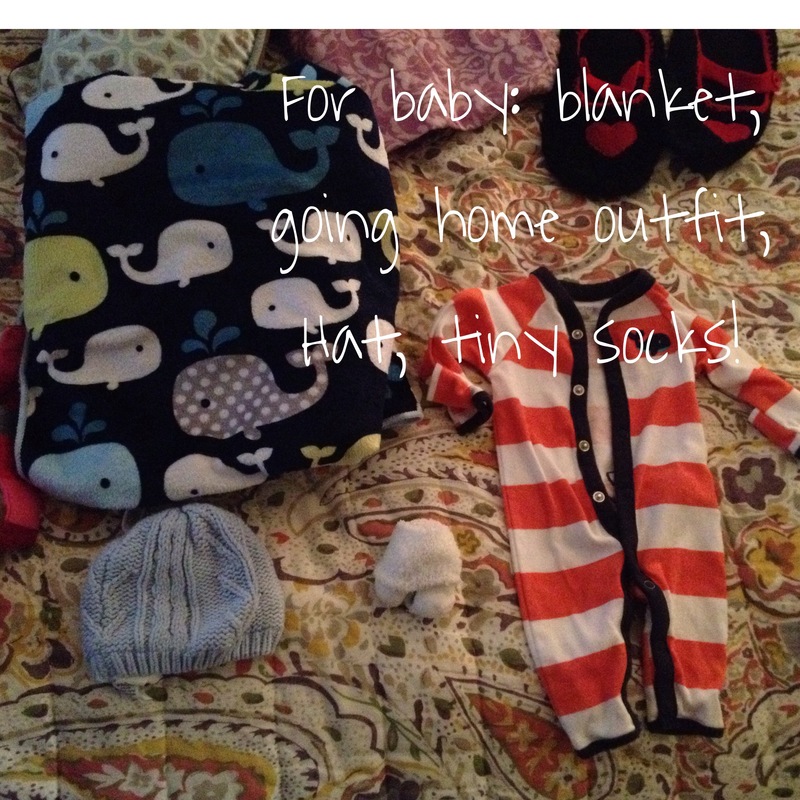 I’ve been in major nesting and baby prep mode the past few weeks. 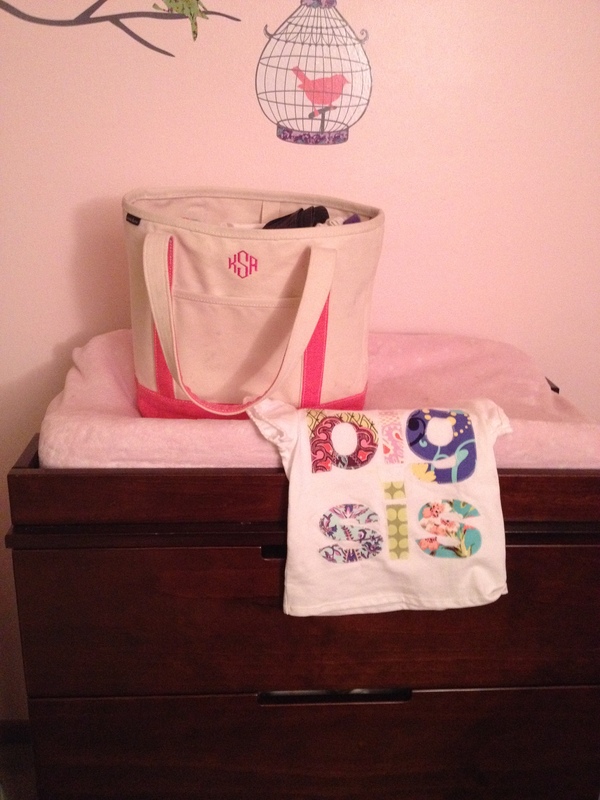 Now that I am 37 1/2 weeks it’s time to have the hospital bag ready! May came early so we will see when baby boy makes his appearance. 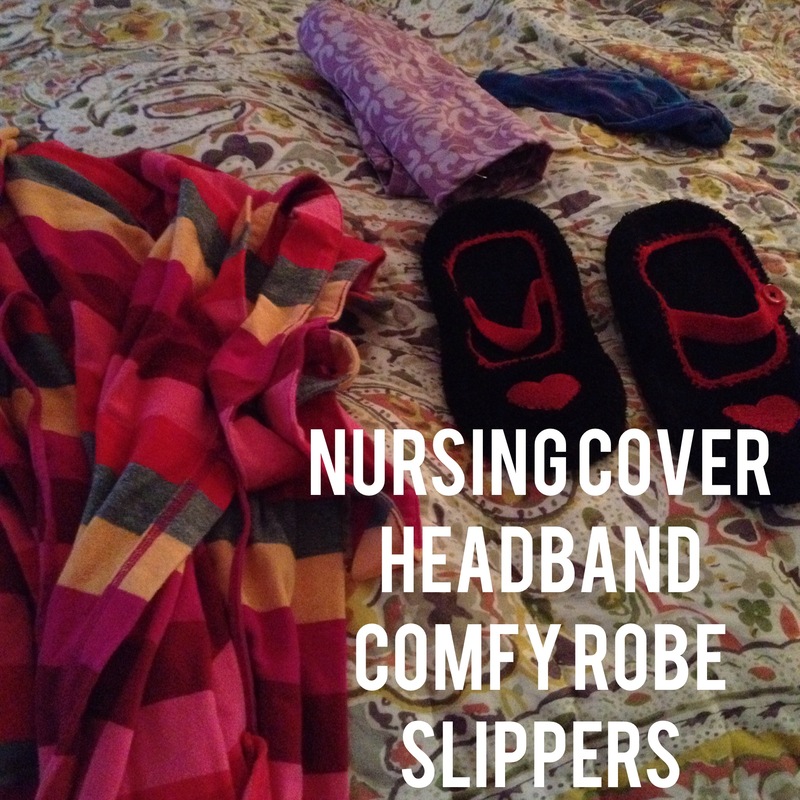 I know the hospital provides most of what you need baby wise so all I am planning to bring is a coming home outfit, cute blanket for pictures from the lovely Renee, adorable hat, and socks. 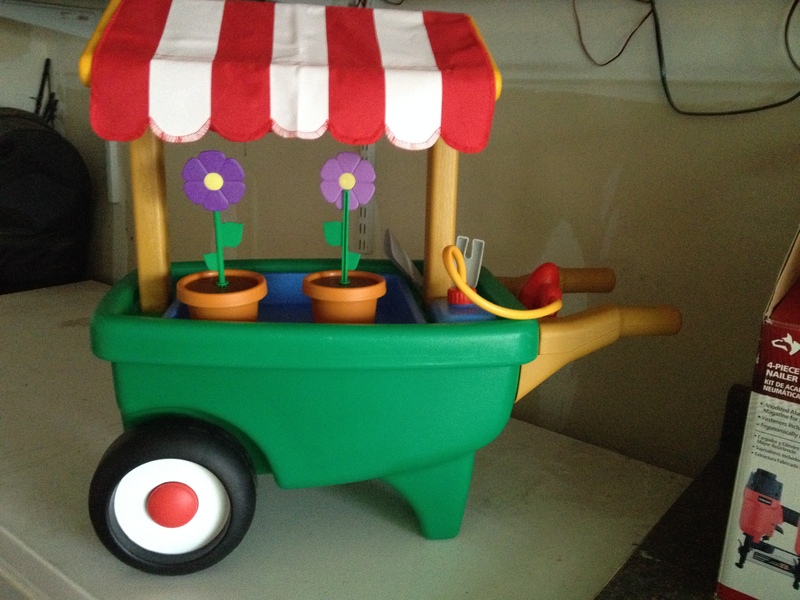 Will also include some shorts/pants and comfy shirts before I leave. 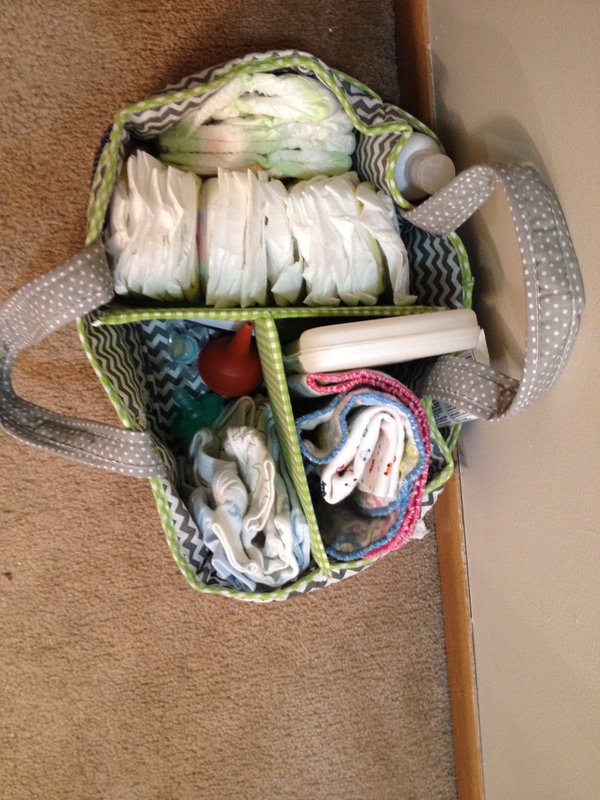 Check out my “Baby must haves” to learn more about the ItzBeen timer!! Love this helpful food/sleep timer. 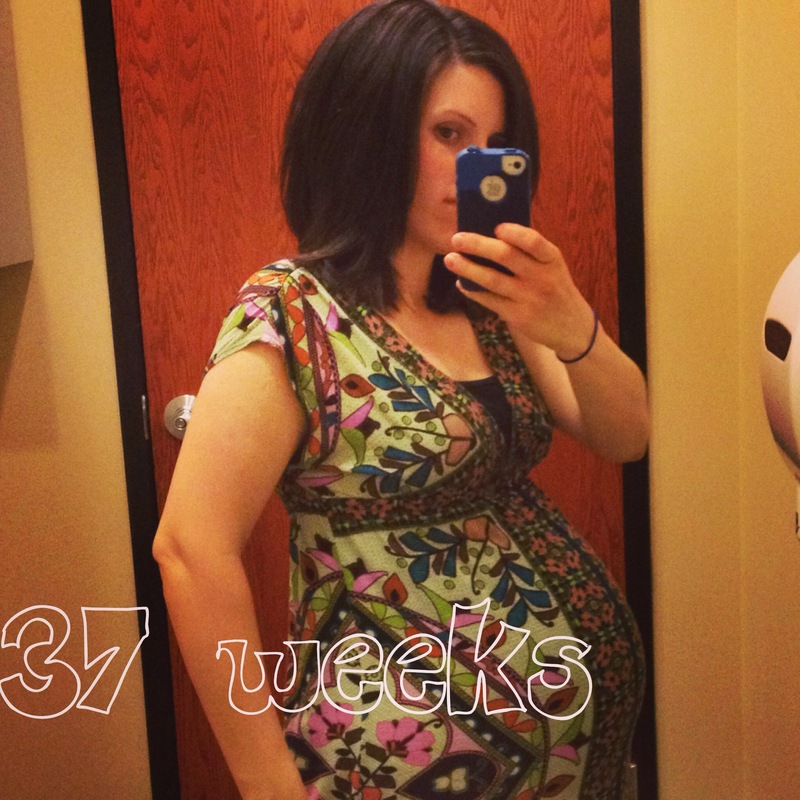 During labor I plan to use Performance, Energy Chews, and have my prenatals on hand. After I had Malayna I remember being so hungry in the middle of the night! 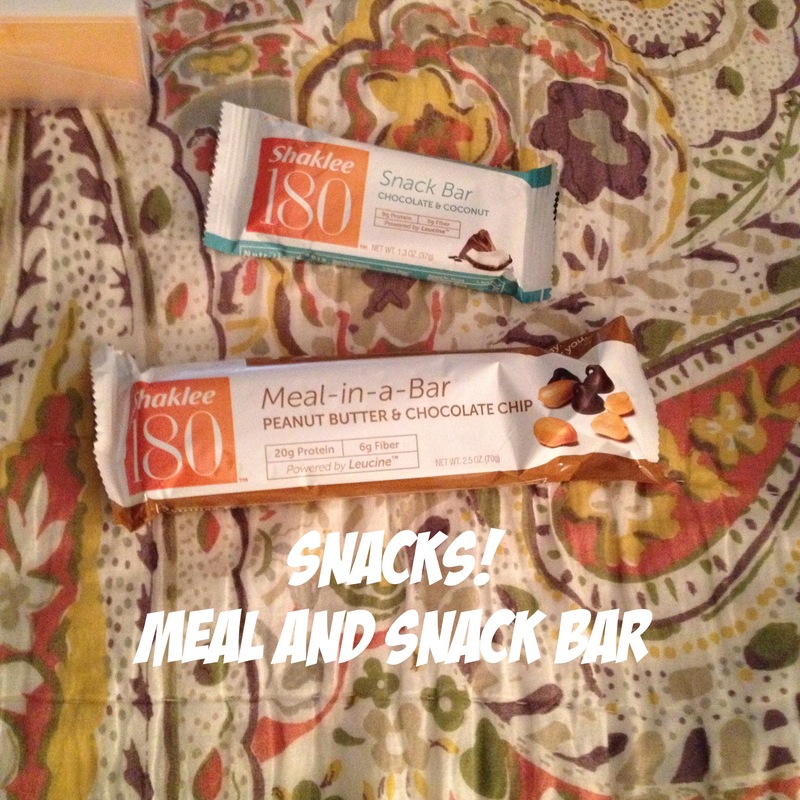 I have a few healthy and yummy protein bars on hand for when I get hungry. 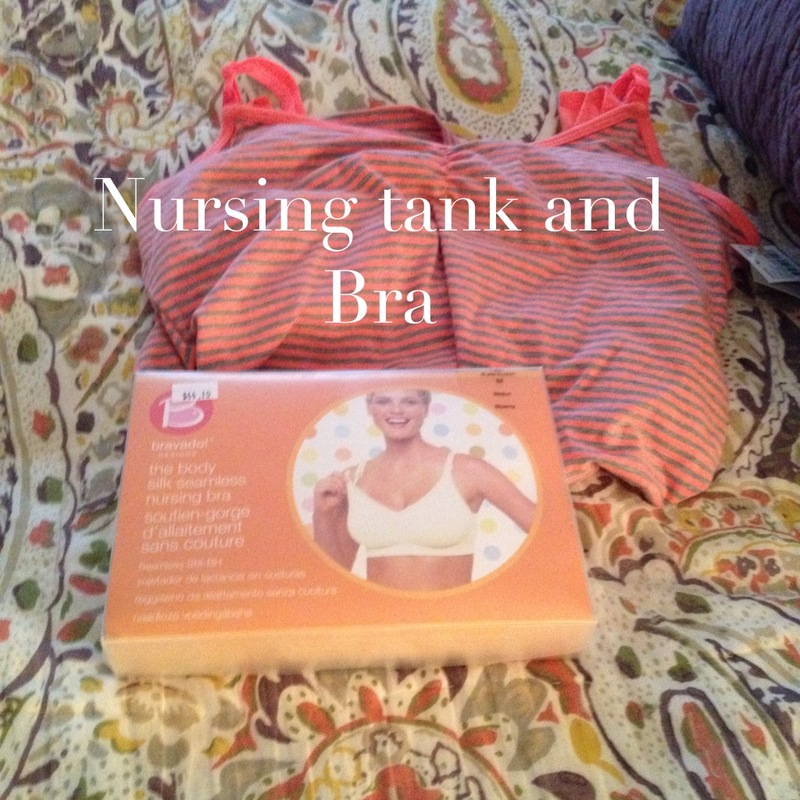 I will also probably add some more snacks before I leave: Nursing tank and bra. I highly recommend the Bravado Bras!!! These are amazing and super comfy!! Extra calcium is required for baby’s healthy bones – AND little known fact…Mom’s blood level rises 50% during pregnancy. Calcium along with iron is responsible for producing the extra blood that nourishes the fetus. When taken during pregnancy can prevent leg cramps. Also a lot of sleep issues are linked to a calcium and magnesium deficiency (why a glass of warm milk is suggested before bed cavities, and helps calm the baby after birth! **I had really bad cramps from my uterus contracting when I nursed May- this helps with muscle cramps, mood swings, water retention, and reduces indigestion. Hopefully my cramps wont be so bad with this! Many of my friends use Osteomatrix and GLA to help with menstrual cramping and NO LONGER GET CRAMPS!! I take 1-2 osteomatrix with each meal to help my heartburn- it works amazing! 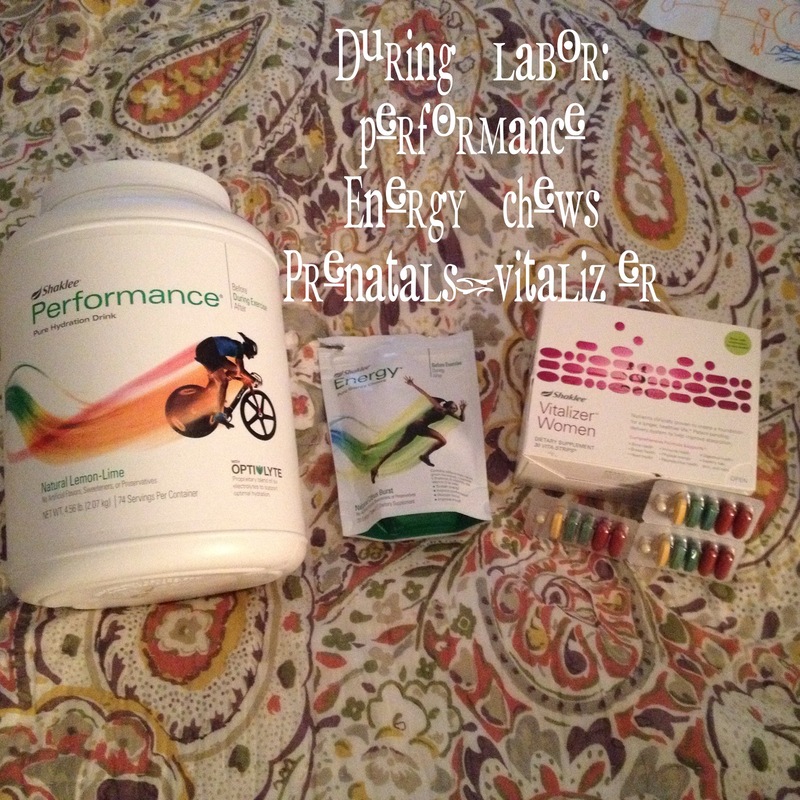 Shaklee Physique is a pure, natural, high-octane fuel for rapid muscle recovery, endurance, and strength. 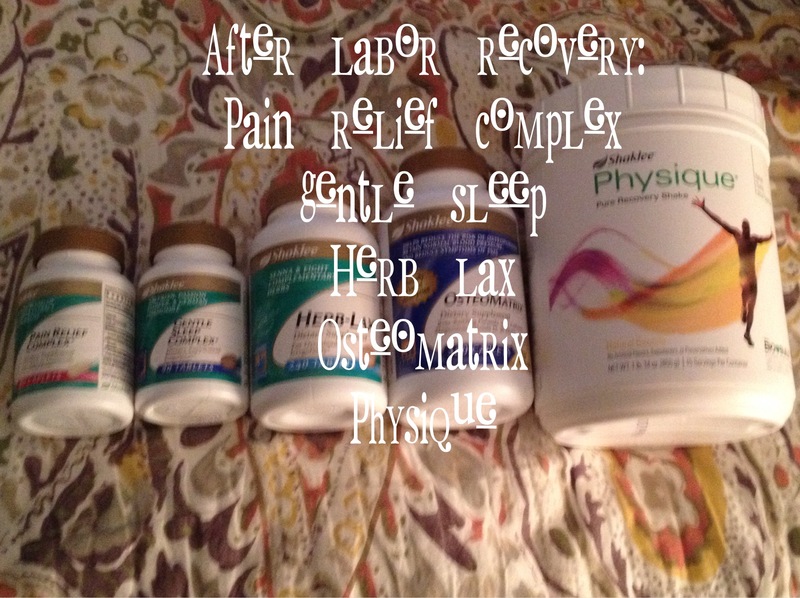 Help restore muscle energy. Support muscle repair. Physique contains the right amount of protein and carbohydrates to help you recover faster and optimize muscle rebuilding. No artificial flavors, sweeteners or added preservatives. This unique Shaklee combination features passion flower, German chamomile, and valerian. Valerian has been used for over a thousand years to help maintain a calm state, promote relaxation, and foster restful sleep. I remember taking a lot of Ibuprofen for a few days after having May and my stomach getting really upset from it. Not to mention all the other side effects it can have on your body. 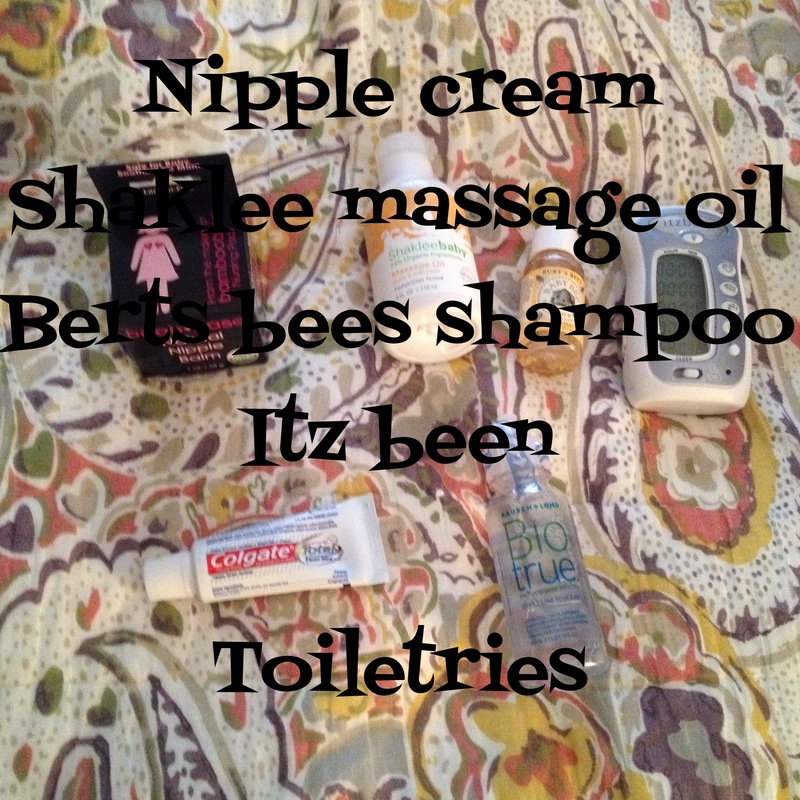 Moms- am I missing anything?? Pregnant Moms- If you would like to try any of these products- AS A SPECIAL GIFT to you mention this post and receive a free ENERGY CHEWS or PERFORMANCE on your next order (Good until May 31st) with a 50pv order. 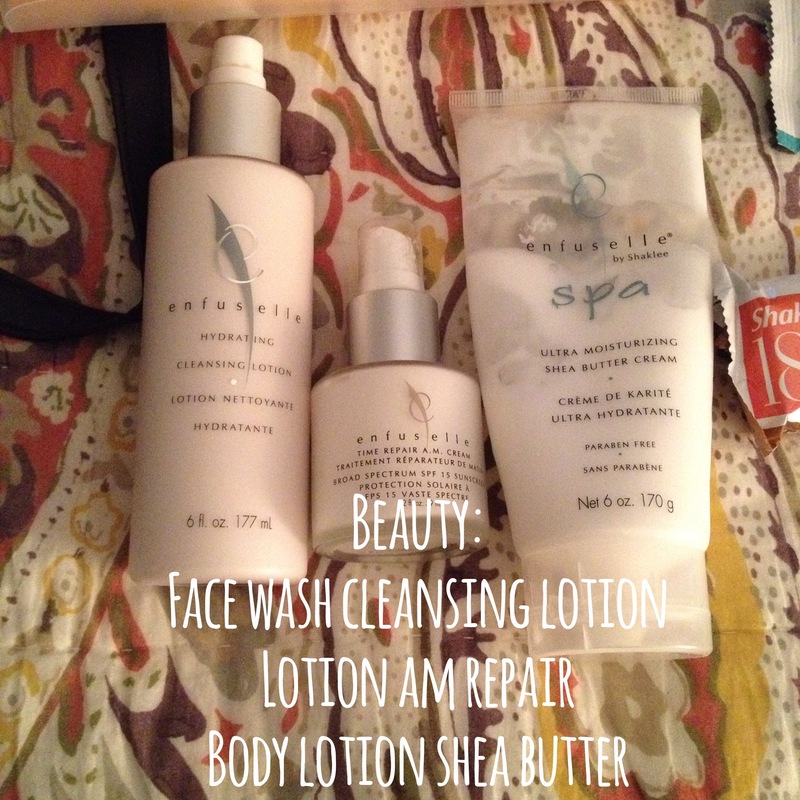 Visit katieodom.myshaklee.com to learn more about any of these products.